Home | Financing a Business | Personal Finance | Can You Get Lost Wages After An Accident? If you’re like most people, your paychecks are pretty precious to you. You probably rely on your steady income to keep your finances stable. Well, what happens if you’re in a car accident and your injuries prevent you from working? Here’s what you need to know about how lost wages work. If you get injured in a car accident (and the accident wasn’t your fault), you can make a lost wages claim through your insurance company (whoever insures your vehicle). In New York, for example, your insurance carrier will pay up to 80 percent of your normal wages (without factoring in if you’re eligible for state short-term disability benefits). To get your insurance company to pay you your lost wages, you can submit a nf6 form to your employer. This form verifies that you actually work at that business. It also details the amount of your weekly wages and how many days of work you’ve missed because of your injuries related to the car accident. Most of the time, this does the trick to get your insurance company to pay you your lost wages. However, if you’ve come upon any resistance from them, it doesn’t hurt to consult a lawyer. A law firm can help you recoup losses like lost wages after an accident if you’re not sure exactly which steps to take to get your money. A lawyer can also help assist you if you need any additional documentation (like from a doctor verifying your injuries). If you’re at all intimidated about going after lost wages, legal help can ensure you’re not taking on the battle by yourself. It’s important to keep in mind when going over your finances that lost wages can mean a couple of other things besides just the lost income for the period of time when you were unable to work. It can also mean lost earning capacity if you’ve sustained a long-term disability from the accident and are unable to make as much money as you did prior to the event. 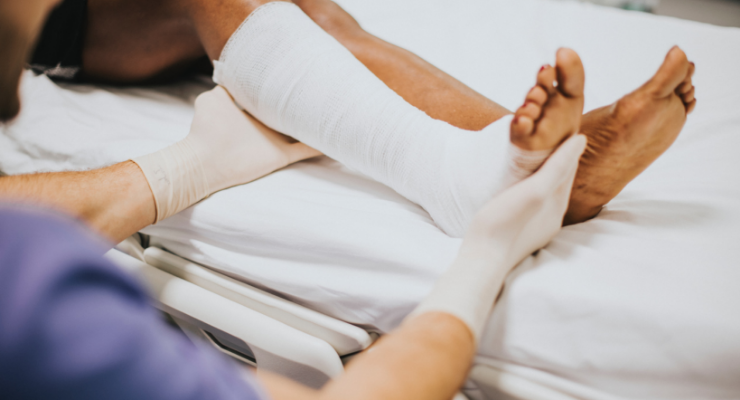 Additionally, lost income can include lost opportunities, such as missing a job interview or a job promotion while you were still recovering from your injuries. You may also recover lost wages for any time you needed to take during your recovery – even if you took vacation days or sick time to cover your missed hours, you’re still eligible to collect lost wages for that time. Plus, even if you don’t work on salary (like with irregular work hours or on commission), you can still calculate lost wages by indicating missed appointments or a decrease in billing invoices. 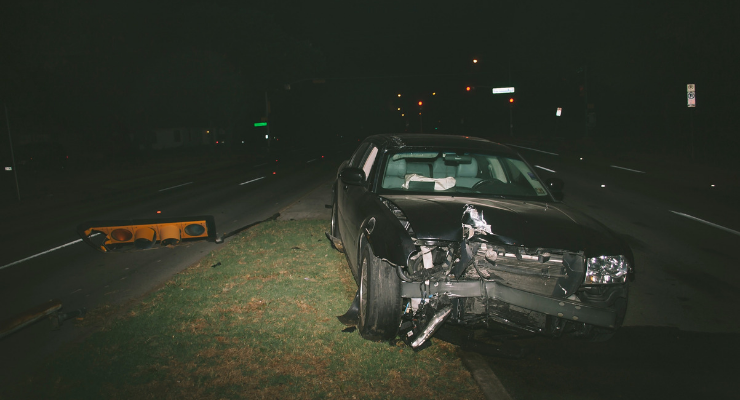 Just because you’re in a car accident doesn’t mean that you have to accept a hit on your finances. Do some research and work with a lawyer or your insurance company to make sure that you’re getting everything you’re entitled to after an accident.